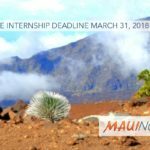 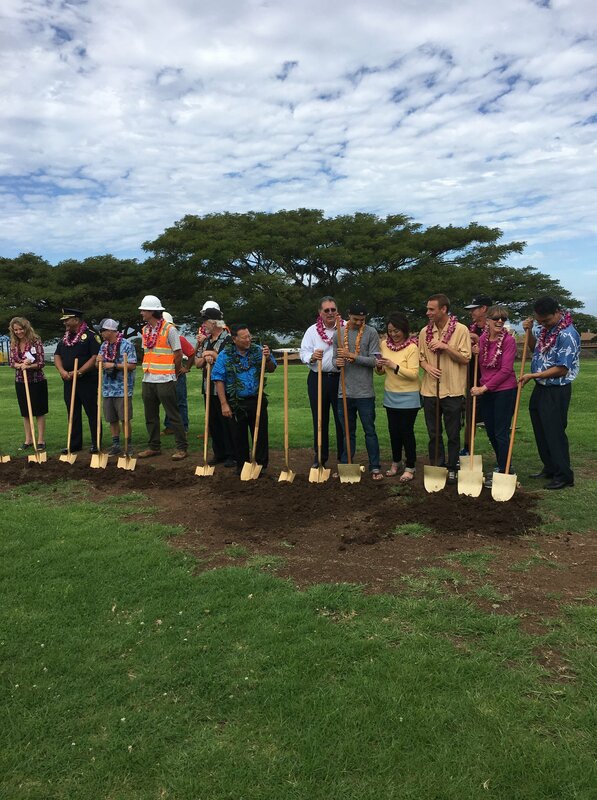 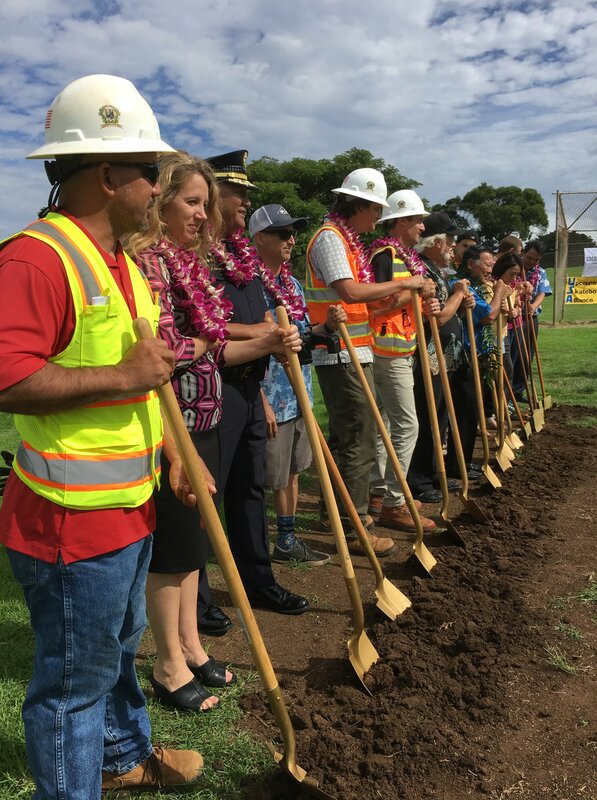 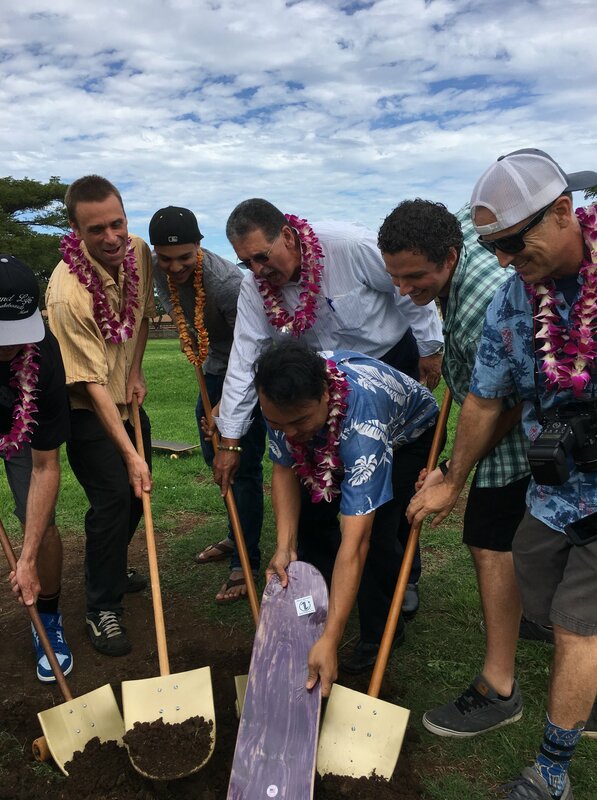 The County of Maui broke ground on a new Upcountry Skate Park on Thursday, March 1, 2018 at a site located below the Upcountry Pool in Pukalani. 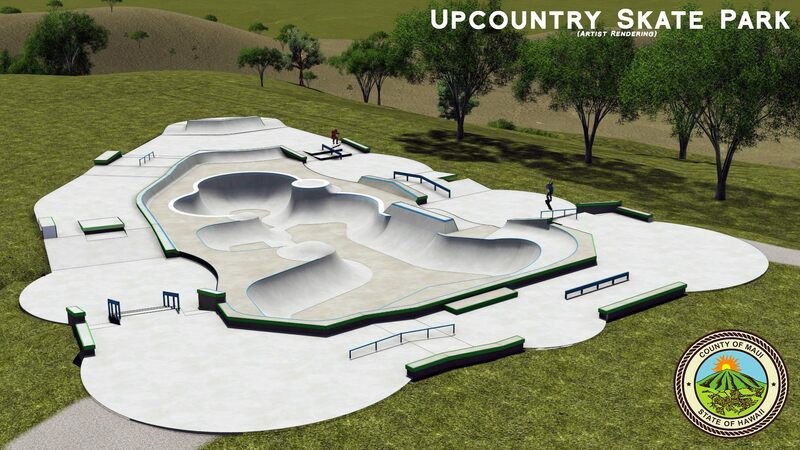 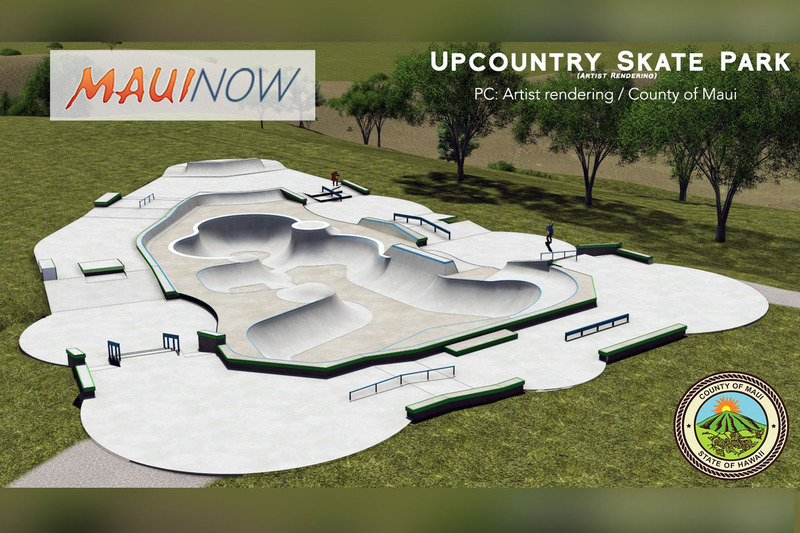 In May, the county’s Budget and Finance Committee provided an additional $200,000 for the multi-skill-level Upcountry skate park, which brought total funding for the project to around $1.4 million. 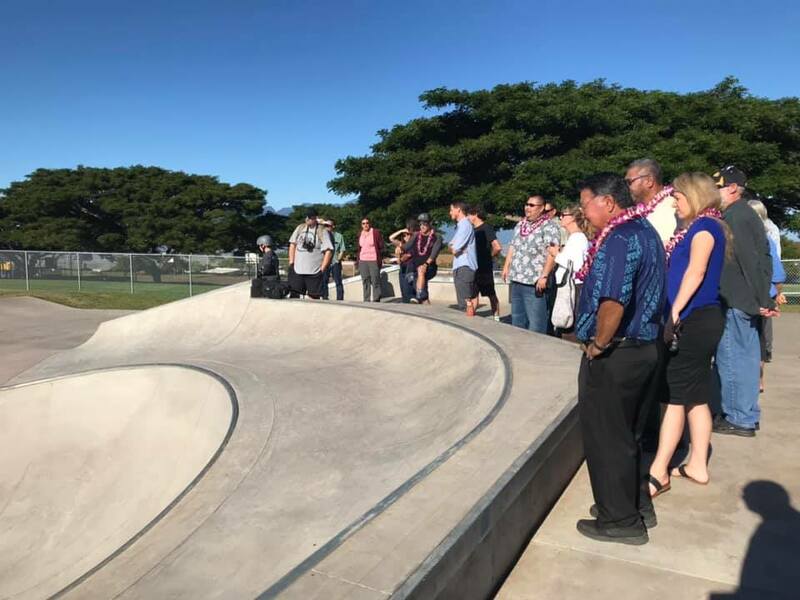 There are already skate parks on Maui at the Keōpūolani Regional Complex in Kahului, Kalama Park in Kīhei, Pāʻanimai Park in Hāna (opened in 2012), the StoneWave Skate Park (opened in 2005) at the Pāʻia Youth Center and the West Maui Skate Park (opened in 2012) in Lahaina.